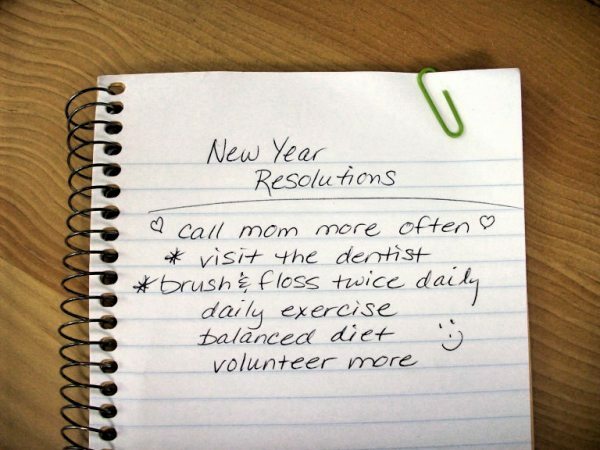 Remember all the New Year Resolutions of the past that you haven’t been able to keep the whole year through? Exercising every day and eating a well-balanced diet are great goals for the new year and both can be quite challenging in our society which seems to run on caffeine, sugar, and salt. For 2016 why not make a resolution that also helps your overall health and it takes just a few minutes a day. A visit to the dentist! Besides having happy teeth, your gums will also be celebrating with a visit to the dentist. Cleaning promotes good heart health, a gorgeous smile and increased confidence when meeting others. It’s very simple…each day promise yourself to brush and floss morning and evening. Flossing is much more important than most people believe. There is a lot of truth in the saying “Floss the teeth you want to keep.” Don’t forget to brush your tongue as well to shed the bacteria from the food you eat and to freshen your breath. 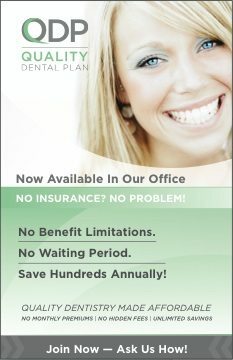 Visiting the dentist simplifies your life by reminding you twice a year of good practices for your oral health. Brushing and flossing are preventive measures to keep you away from the more invasive dental procedures such as fillings and extractions. 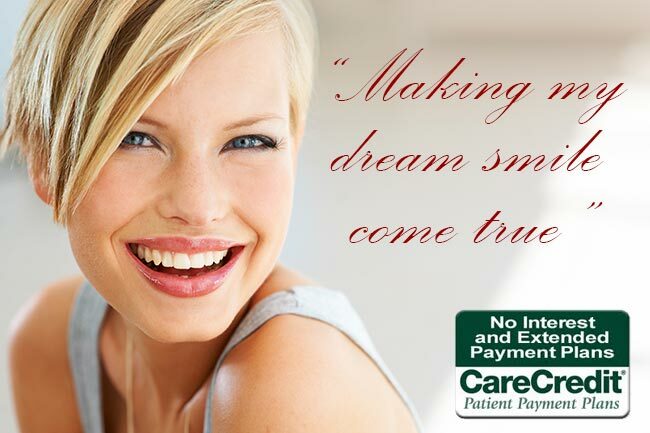 Going to the dentist can be fun and even relaxing when all is needed is a visit to the hygienist for a cleaning. I know being a busy mom I look forward to the hour I have twice a year with my hygienist. A whole hour where all I have to do is lie back in the dental chair, listen to music and wear cool shades. Now that’s a resolution worth a few minutes of my time each day for the rest of the year!